Check our Facebook page for the most up to date schedule! 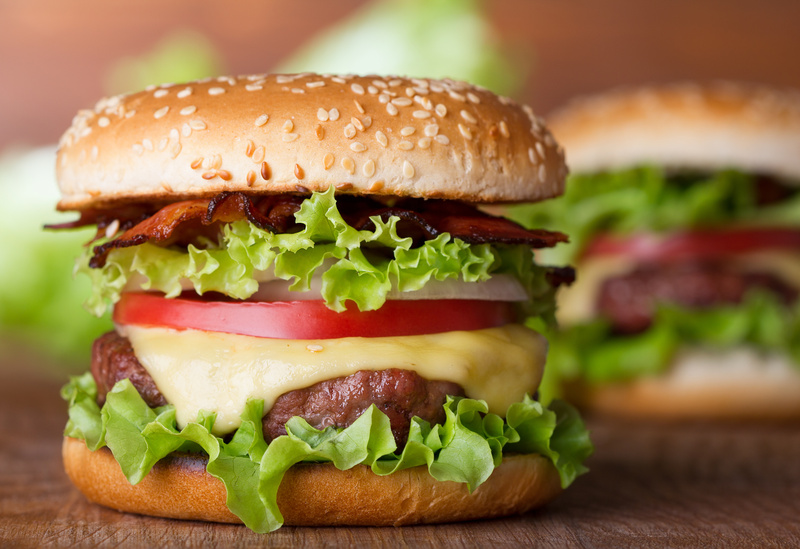 Hungry Now? Visit our restaurant, Bistro on The Bluff, to eat tasty food today. Check our Facebook page for our most up to date schedule! We are at Todd’s Auction Services on Thursday and Saturday nights every week! Contact Eric today to schedule your private events! 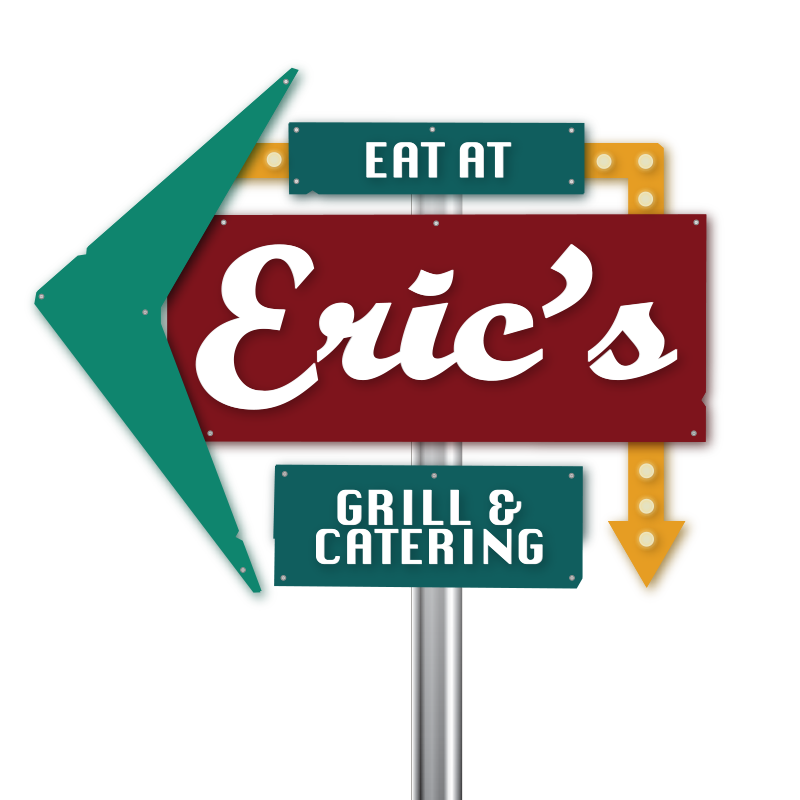 Be sure to ‘Like’ Eat At Eric’s on Facebook and ‘Share’ our posts–your friends will thank you for introducing them to our wonderful food! Visit us at one of our weekly stops. We’ll let you know where we’ll be, what the special is for the week what deals are available.